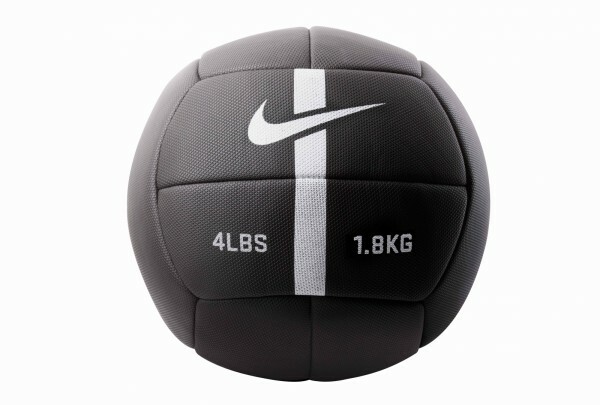 The sturdy Nike Strength Training Ball is suitable for many exercises of upper and lower part of the body. Train your body tension, power, balance, and flexibility with the ball. The antiskid, rubberized surface of the ball is safe in the hand and guarantees a better hold even for demanding workouts.